There are several ways for you to receive your furniture. Choose the shipping option from the list below that works best for you and we will load the furniture. 1. Use your own truck and be at the hotel on the assigned date and time. 2. Rent a 24' or 26' Ryder, Penske or Budget truck (they are larger than a U-Haul and are dock height) and be at the hotel on the assigned date and time. If possible, request a truck with a lift gate. 3. 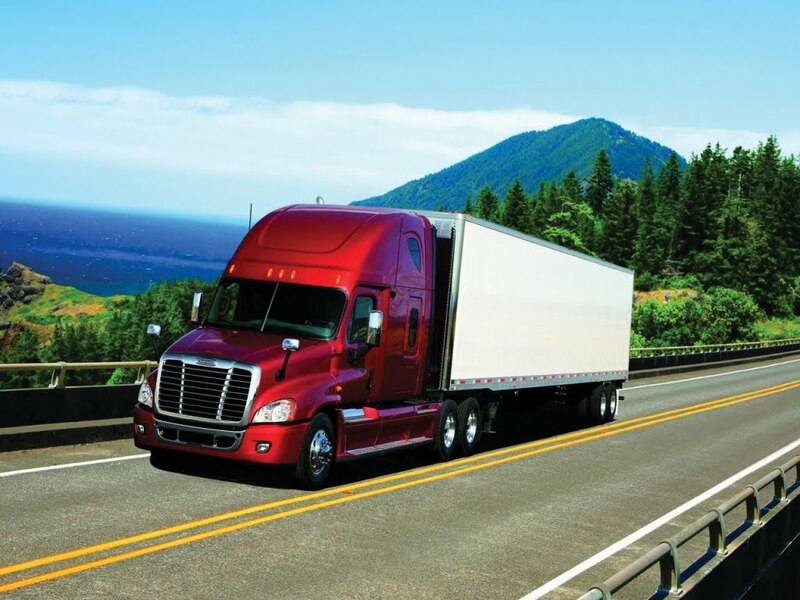 Let us coordinate with a freight company for you. We'll load the furniture for you, and the driver will deliver it to your hotel. You will need to unload the truck when it arrives at your hotel.